The Power of Philanthropy with Joan Marie Johnson, PhD. We celebrate the Power of Philanthropy with a keynote address by Joan Marie Johnson, PhD., historian, author, and storyteller. Joan will help us understand how women, for decades, even generations, have influenced and created change to advance equity for women. 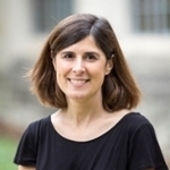 From the suffrage movement for the 19th Amendment to integrating John Hopkins Medical School, Joan will entertain attendees with fascinating stories we need to know. Your commitment demonstrates your dedication to advancing equity for women and showcases your organization as a leader in the community. Thank you for your generosity. Logo recognition on the table stanchion. Name recognition on audiovisual presentation at the event. Name placement in the invitation mailed to friends of the Women’s Fund. Name placement in all event related print materials/collaterals. Acknowledgement on the Women’s Fund website, and social media. A table for eight attendees at the luncheon to be used for client development, employee recognition or network expansion. Name placement in the printed program. Acknowledgement on the Women’s Fund website. Which table are you with? 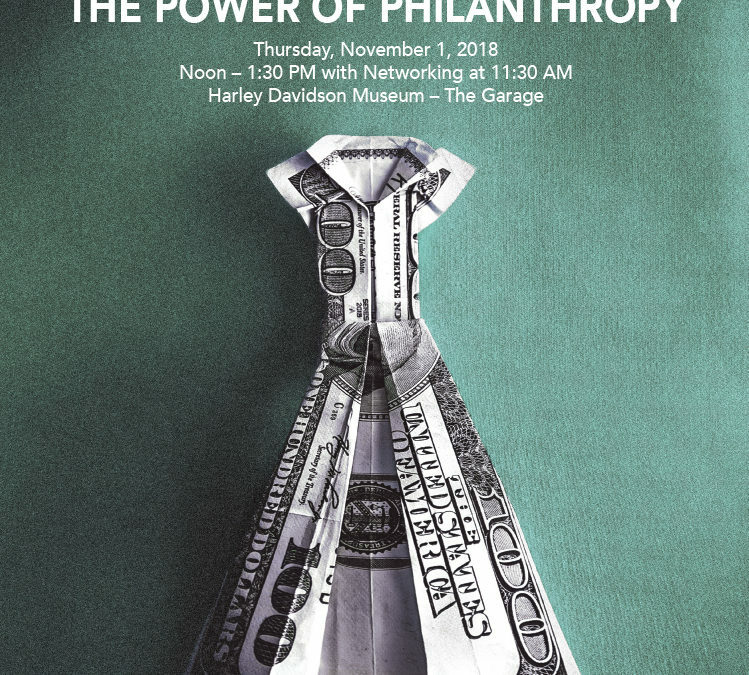 * Name a “Philanthropist” to be honored during the lunch presentation, featured in the printed Event Program and during audiovisual presentation. A Philanthropist, whether emerging or established, is someone who shared their resources for the benefit of others and influenced change in our community. It can be someone from inside your organization at any level or outside of your organization, and of any age. Additional benefits may be negotiated upon request.